Weight Per Carton: 63 Lbs. Length: Min:12 Inches. Max:83 Inches "
Think of the Old West and you may think hitching posts, glorious wood buildings, and wood planked floors whose characteristics are marked by spurs and cowboy boots. 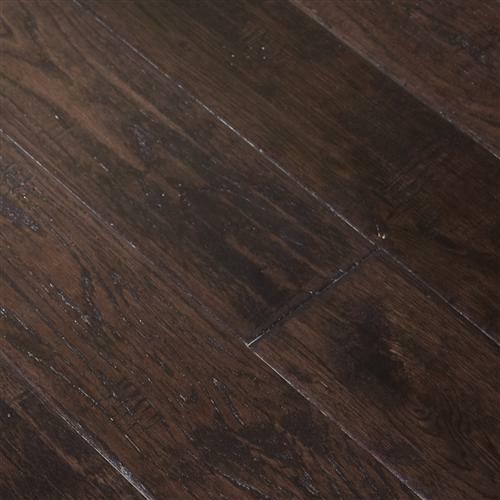 The Johnson Hardwood Texas series has been crafted with the warmth and richness of the frontier and is available in Oak and Maple wood species. The wood planks are sculpted using a handscraping method to recreate the wood character found in a rustic saloon, while radiant heat approved for modern convenience. A two-coat hand staining process allows for a variety of warm and rich colors.